It’s just that time of the year, where I can’t help but look back. What a year it’s been! There is so many different things I have tried this year, I surprise myself. I’ve made so many new contacts that have blossomed into friendship. I feel that I’m very lucky to be surrounded by such talented and helpful people. There is so much to learn and people are willing to hand-hold and teach you — it’s an amazing world we live in. 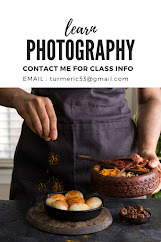 I am part of a few groups (photography and blogging), I also moderate a few of them, so if you guys are interested just message me on Facebook (my personal account or the blog page) or on google plus, and I will be more than happy to add you. It’s a great learning experience to be attached to these communities. 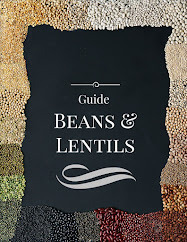 What are your plans for the holidays — what’s on your menu? Growing up we did celebrate Xmas but there was never a traditional meal. 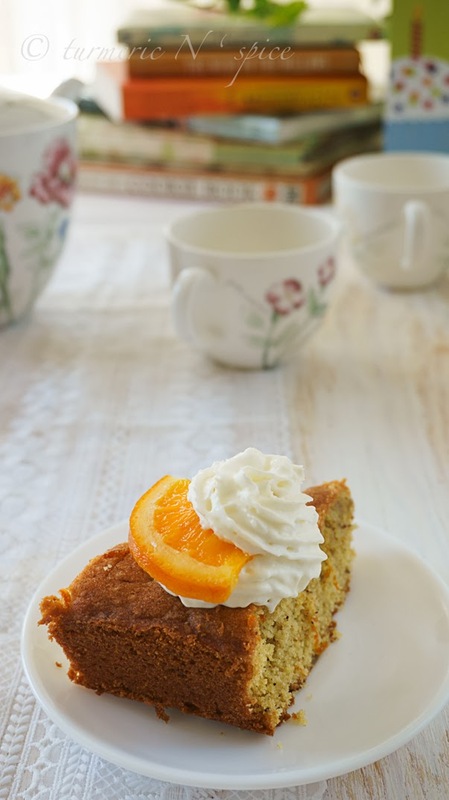 My mother would always bake a fruit and nut cake and there would be marvelous food that would vary every year. In some ways I have followed the same tradition, it is always something special, but not anything predetermined. I remember biking on cold and foggy December mornings, just before Christmas, visiting one of my teachers, just to eat her rum cake. 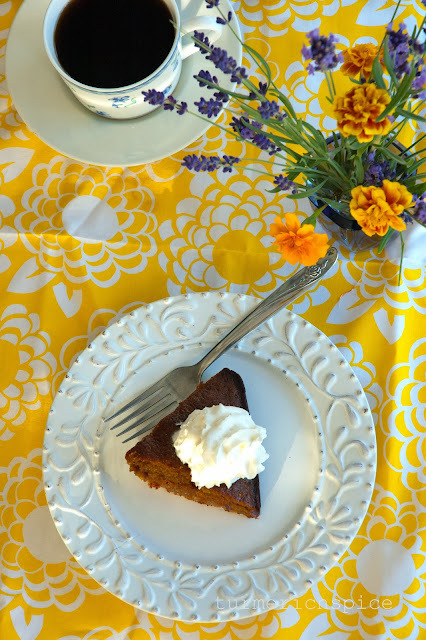 The doors of her home would always be open, kids would pour in with flowers, cookies ’n cake and in turn she would give us a generous helping of the most delicious rum cake. The taste still lingers, mingling with the faint smell of a bonfire, and feeling of the wind against me as I rode my bike through the curvy roads of Dehradun. Now it all seems like a distant dream. Alright, so I’m snapping out of this nostalgia. Phew! Back into the present with coffee, and that usually helps. Back into the sweet world of desserts. 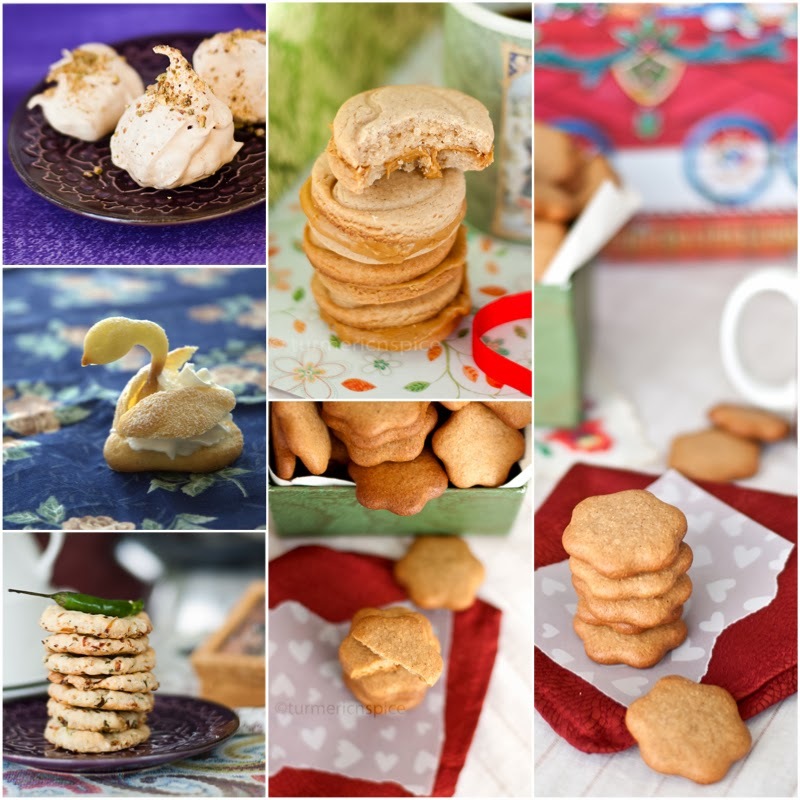 Even though I’ve never confessed it, I do have a sweet tooth and while planning the menu, I often plan the dessert first :) So here is my line up of a few of my favorites; I hope I have inspired you to bake one of these for the holidays. Do let me know if you did! 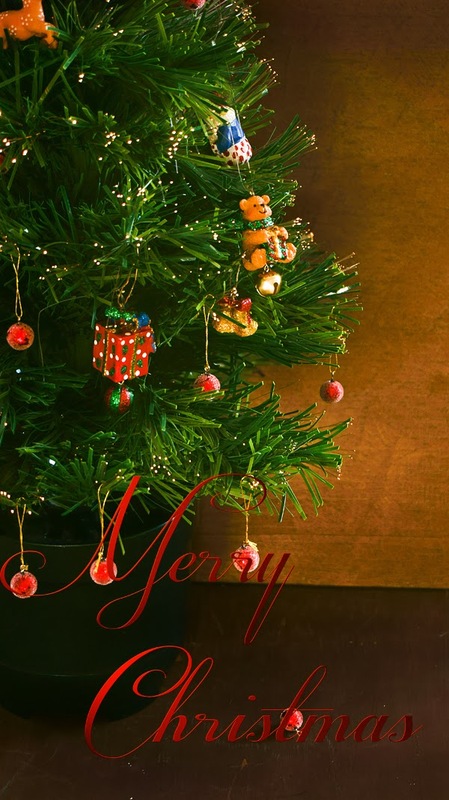 Merry Christmas to all of you. You can top it two ways, cinnamon and caramel with candied ginger bits inside or just candied ginger and caramel. No baking, just assembly! Can it get easier than this :) Here is the link. If you are someone who enjoys fruit in their desserts you may want to click here. The gingerbread from my previous post is a classic. 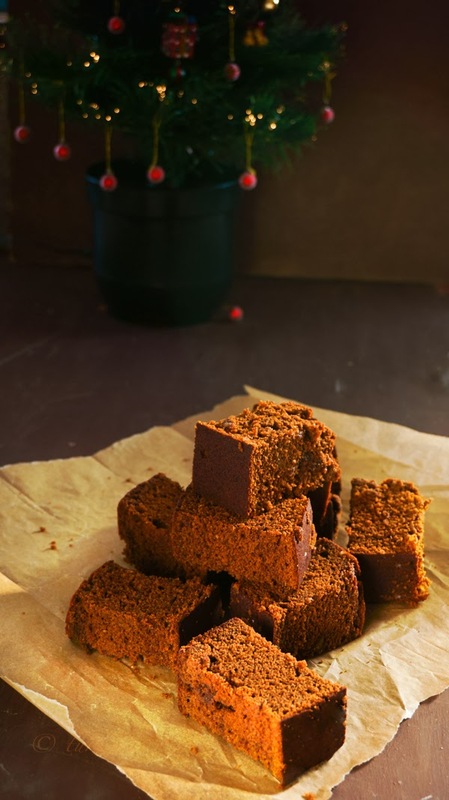 But if you want something dramatic and still stick with the ginger cake, David Lebovitz’s ginger cake is the right one for you. 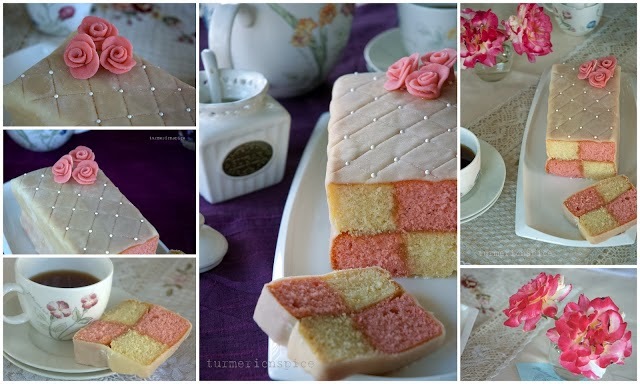 One of my favorites and a stunning piece of work is the Battenburg. It’s worth all the time you spend in the kitchen. I shall say no more. Click here. Hope you guys have a fantabulous holiday! Hugs!! Sinfully delicious! 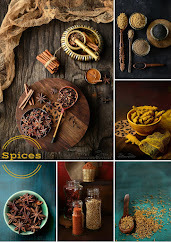 I am quite sure I have put on a couple pounds just looking at these scrumptious photos. 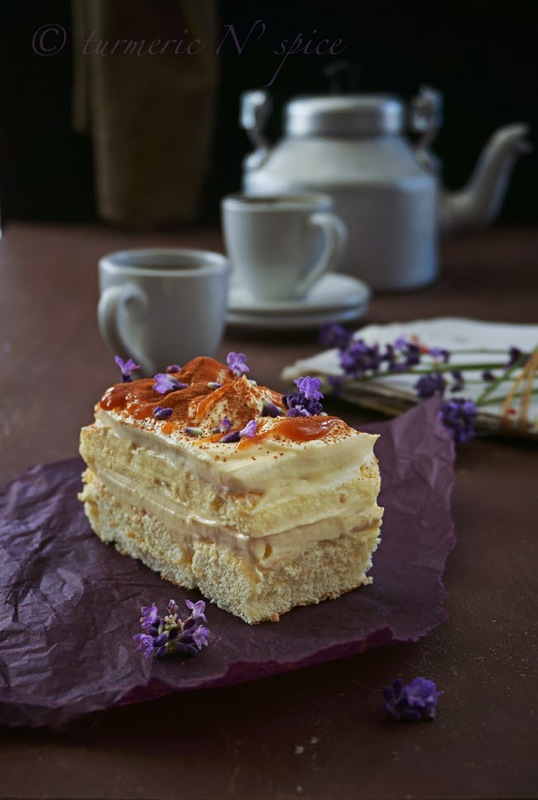 And the Ginger Caramel Tiramisu... an interesting, simple, yet delicious sounding dessert. I'm a pushover for caramel and candied ginger! Fay, welcome to my space, so nice to see you here. hope to see more of you. :) Thanks ! Simi, they all all look so delicious. 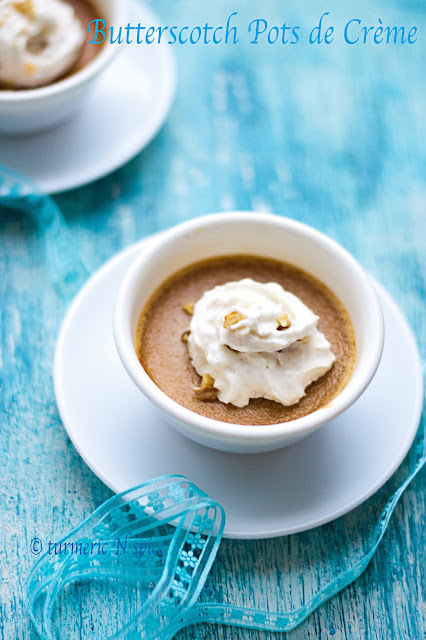 I think I most definitely have to try the Coffee Panna cotta and the butterscotch Pots de créme. Yum. And I just love that beautiful blue wood background (I am supposed to be making something just like that) I have the paint and the wood but have not yet had the inclination to put it together. A lovely tree and a wonderful roundup (drool)! what a delicious round up. I LOVE LOVE the Christmas tree and the decoration on it. I like each and every creation of yours. B-E-A-U-T-I-F-U-L! Wow, what a spread! I see quite a lot of treats involving ginger. 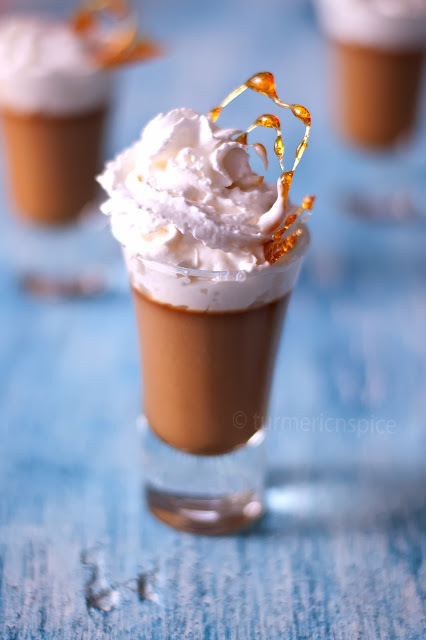 I am always intimidated to try spice in baking, but the ginger topped tiramisu sounds heavenly. I just read your last post - and I am so happy to have found your site - you are extremely creative and talented - and you have a great sense of color, composition and light in your photography. Wonderful site!